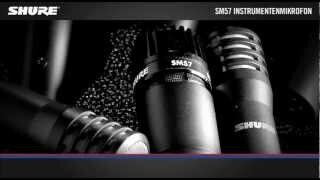 The Shure SM-57 is yet another classic which is highly admired by its fans. Characterised with a cardioid pickup pattern, it isolates the sound source and effectively reduces background noise. 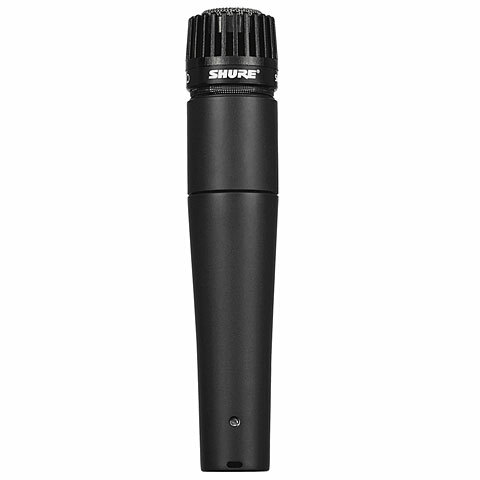 It is a dynamic microphone specifically tailored for instrument miking and vocal applications. Due to its transparent, clear sound and the carefully contoured presence rise, it is the ideal tool for both live sound applications and studio use. In the studio, it is ideally suited for miking drums, guitar amplifiers and woodwind instruments. 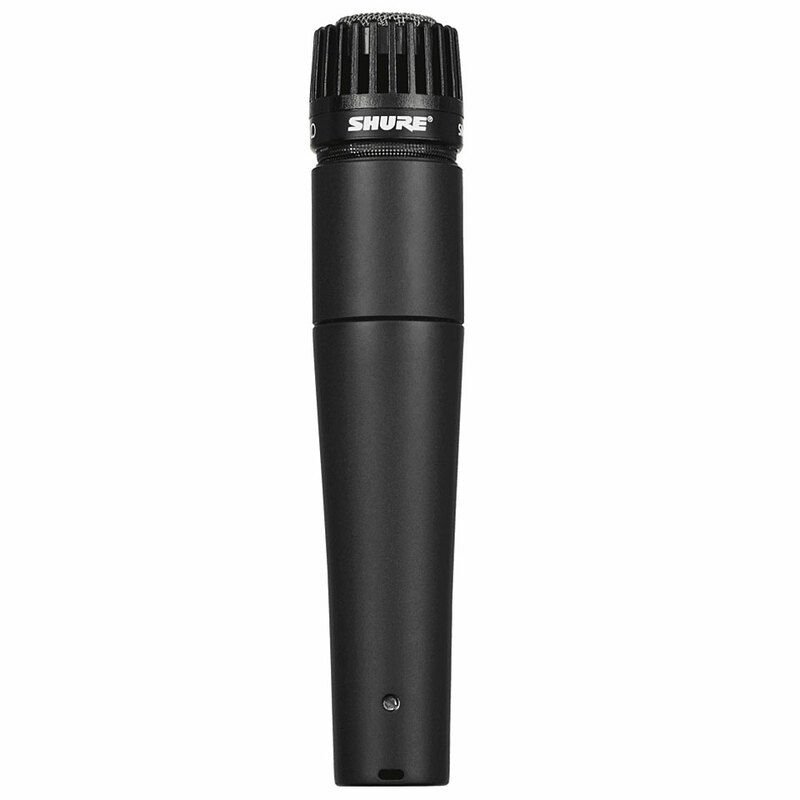 In addition to being among the first-choice microphones for professional musicians, the Shure SM 57 has been in use on the podium of the US President for more than 30 years now. Not only that but its exceptional qualities, legendary reliability and versatility that make it one of the first-choice microphones for musicians, producers and sound engineers around the globe. MP-Rating: Apart from being a popular mic among professional musicians, the SM 57 is also being used on the podium of the US President. Its popularity is certainly based on its exceptional quality, i.e. its legendary reliability and the fact that it´s suitable for a wide range of applications. 5 Stars. This item was given an average rating of 4.9 out of 5 stars. No review about this product has been written yet. 33 ratings exist without a text or these reviews are written in another language.